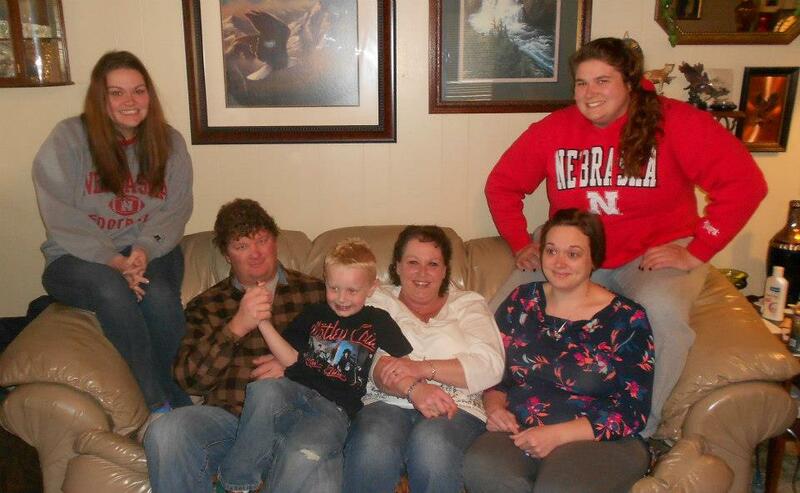 I am thankful that I spent the last two days eating good food with good people. 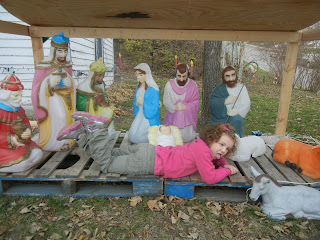 I am thankful my niece actually asked if she could plank in the nativity scene again this year. 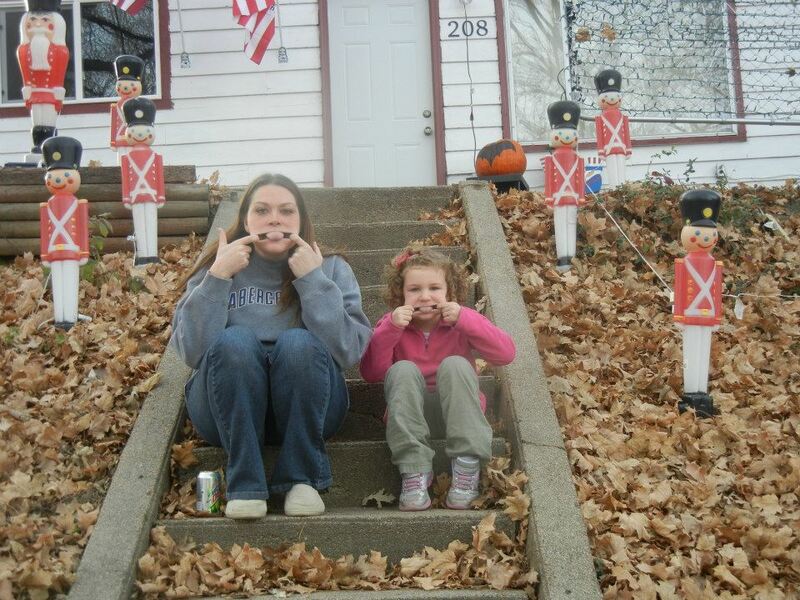 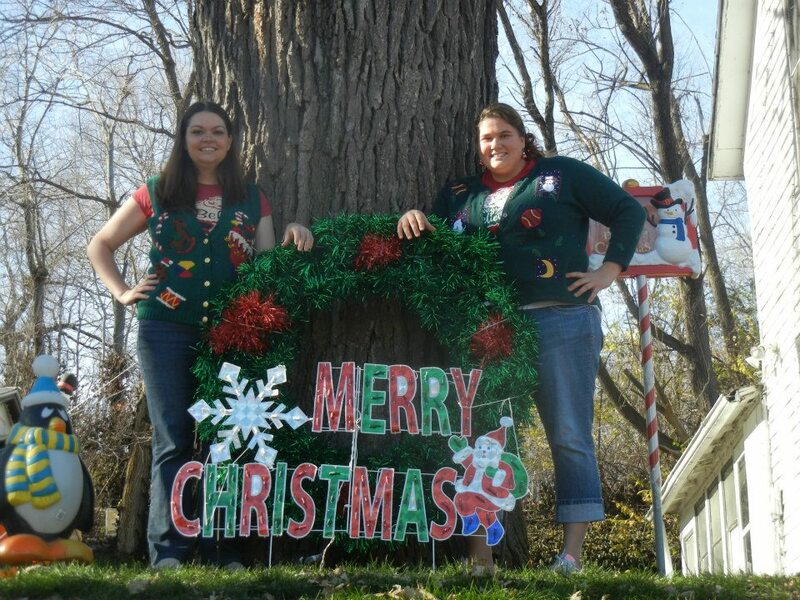 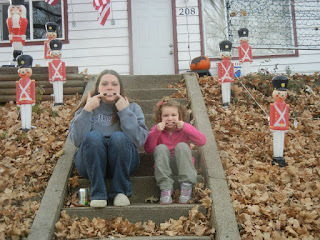 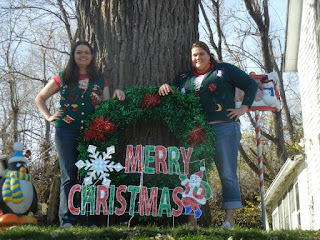 And I am thankful for my sister Kate, who will pose and wear ugly sweaters with me.